RC Newton Abbot An evening of fun and a demonstration of the benefits of Walking Rugby at Newton Abbot Rugby Club. RC Saltash Our Race Night is a relaxed and fun evening with Bar, Supper (included in ticket price), Draw, Tote. All welcome and this year supporting the New Heli Appeal for Cornwall Air Ambulance. Welcome to Rotary International District 1175. Rotarians in the District actively embrace and exemplify the main theme of Rotary International, namely “Service above Self”, and are active in their local communities and in overseas projects, providing support, assistance and guidance in practical and financial terms. Many of these various projects are featured elsewhere in this website whilst others are undertaken without fuss or publicity by the individual clubs. Rotary welcomes any person of good standing regardless of gender, ethnicity, beliefs or politics. 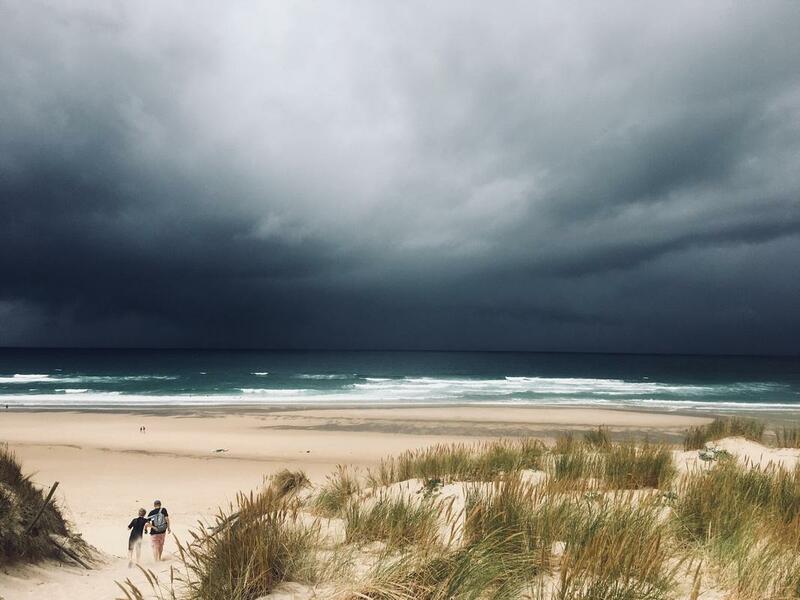 With its range of cultures and environments there is a choice of clubs within the District to suit most people within easy travelling distance of where they live. Accessing the various club websites will give you a flavour of what there is on offer and contact with the individual clubs is easy and without any obligation to commit. Should you need help in finding a suitable club then email join@rotarysw.info and our Chair of Membership will be pleased to help you. For over 35 years, Rotary International has led the fight to eradicate polio. 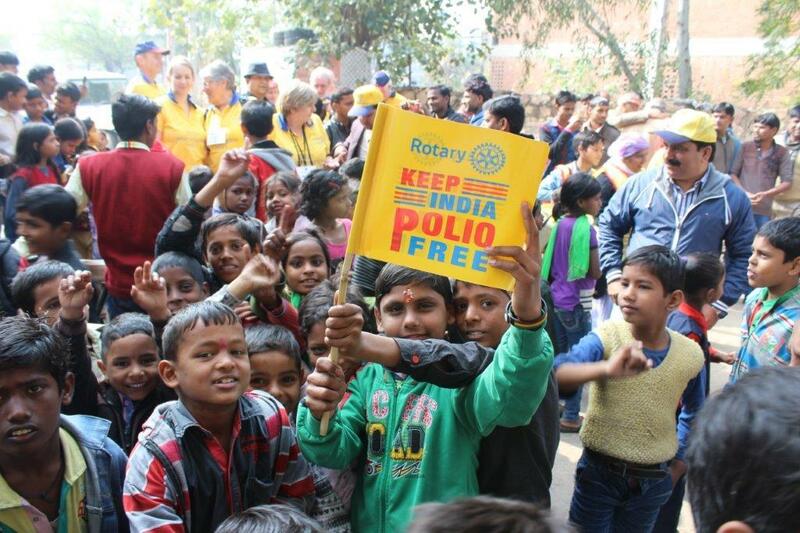 Rotary International has been leading the war against polio for over 25 years. In that time the number of endemic countries has been reduced from 125 to just three: Pakistan, Afghanistan and Nigeria where threats of conflict and a migratory population enable the disease to pass from person to person. In 2016, fewer children were paralysed by polio than ever before, thanks to the dedication of Rotary members and their partners. The paralysing, life-altering scourge is on the verge of becoming the second human disease ever to be eradicated. In a partnership spanning a decade, Rotary International and the Bill & Melinda Gates Foundation have announced a further commitment of up to $450 million to support the eradication of polio. 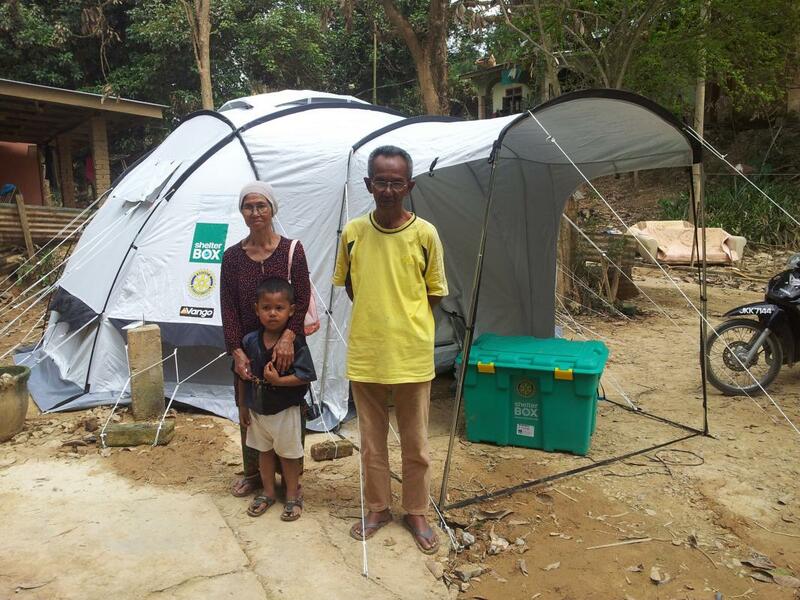 Aalong with the other Global Polio Eradication Initiative (GPEI) partners, activities include immunisation and surveillance over the next three years. Rotary, including matching funds from the Gates Foundation, has donated more than $1.6 billion to polio eradication.